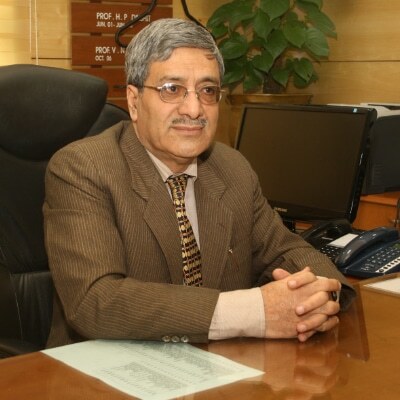 There is no trace of Mohammed Aslam, vice-chancellor of the Indira Gandhi National Open University (IGNOU) who went to Kashmir and his wife to attend a wedding ceremony. “There is still no news of him at this point,” an official in the office of the vice chancellor told digital Learning. The office of the Registrar too has no news of his whereabouts or well-being. According to university officials, the last they spoke to him was on September 7. Aslam and his wife had left for Kashmir for a marriage ceremony and were expected to be back on Sunday morning. The university administration has since been in touch with the state government officials and the defence personnel posted there.